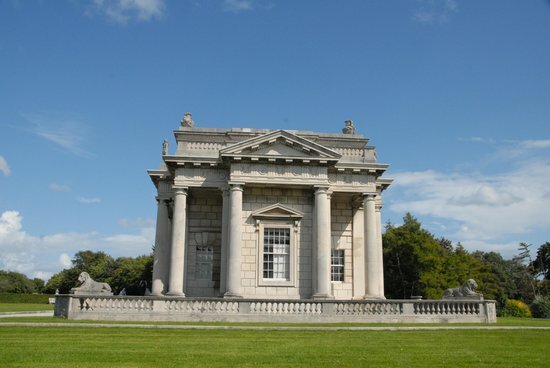 Follow my guide to the best of Dublin's museum culture, plus the unique, often-missed gems waiting to be discovered, just a short hop out of the city. Be careful when cycling in Dublin – stay aware of the traffic and Light Rail (Luas). Buy a Luas Card and keep it topped up with credit, for travel on all buses, trains and light rail. The best way to experience local culture in Dublin is to attend events, such as Literary Pub Crawls, readings, debates etc. Search for these online. 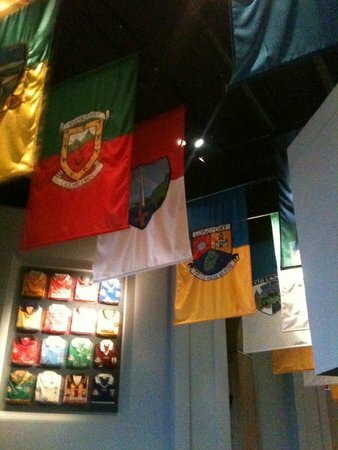 A "Dublin Pass" gives you entry to 32 top Dublin attractions, but keep in mind that most museums in Dublin are free! 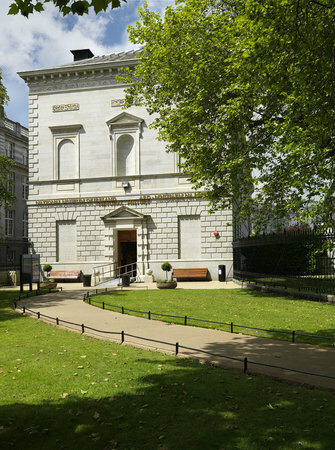 Search online for unique events or talks taking place in buildings not normally open to the public, such as Merrion Square. 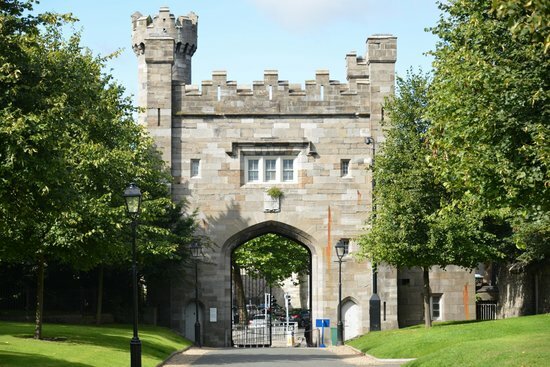 Dalkey Castle – a real Dublin village – is in easy reach of the city centre, and was home to writer Maeve Binchy, Bono, Enya and many more famous Dubliners. 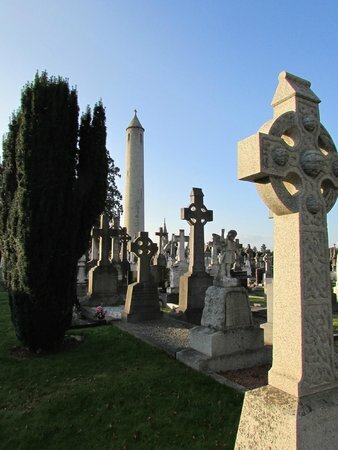 The Dublin bus "3 Day Hop on Hop Off Bus Tour" is also valid for travel on city buses (including Airlink Express), Luas Light Rail and Nitelink. Rent bikes through the Dublin Bike Scheme – a great way to get between museums, which are near to the city centre and surrounded by great green spaces. Dublin can be expensive. Look out for lunch specials, afternoon teas, and discounted early-bird/theatre dinner menus. Most of the national museums, galleries and attractions in the city have high-quality cafes. 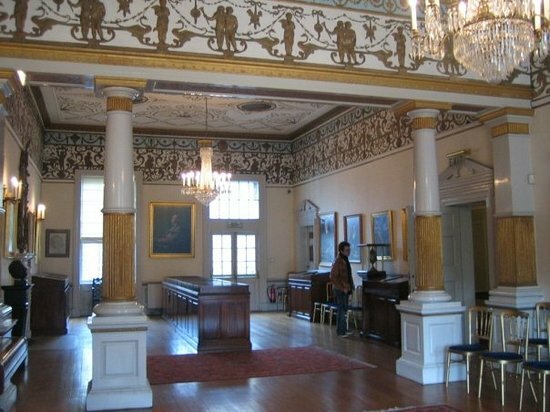 The Silk Road Cafe at Dublin Castle is one such treasure. 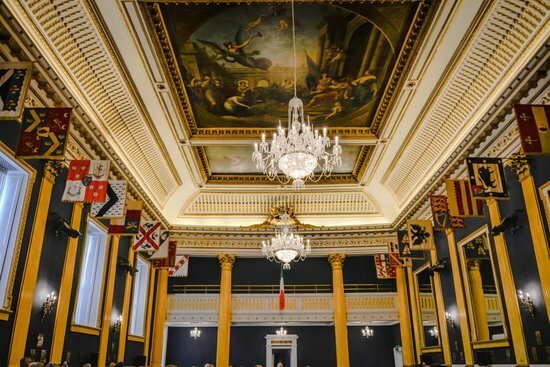 Dublin Castle is a great place to start your cultural exploration of Dublin – here in this historic building, you can learn all about the origins of the city and admire the source of River Liffey. 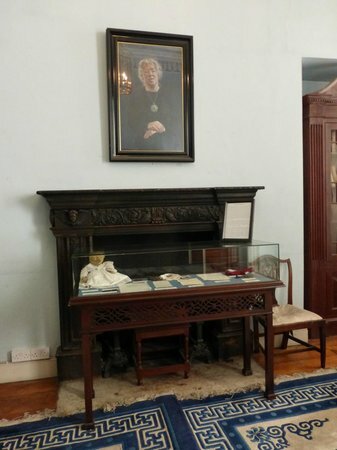 The castle has also made more recent history politically, being the site of the Inauguration of President Mary Robinson (Ireland's first female President). 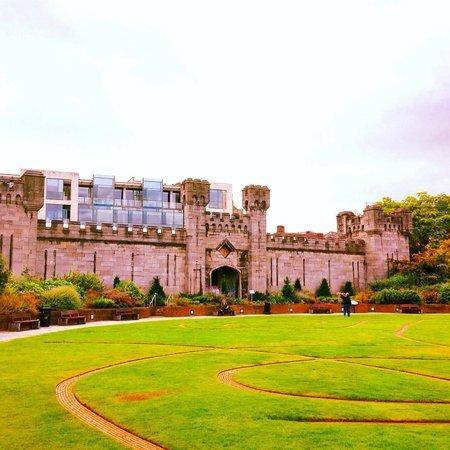 Don't miss The Silk Road Cafe at the rear of the castle, which is also the site of The Chester Beatty Library. 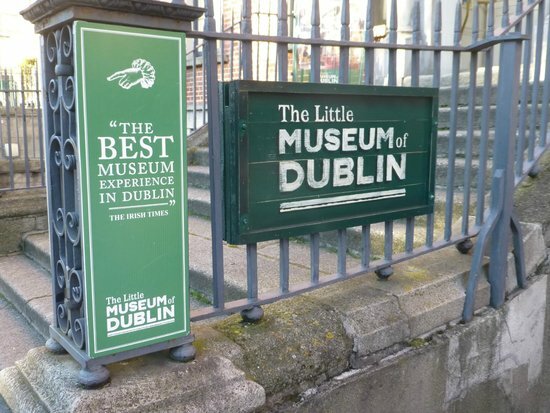 Offering short but entertaining tours led by dedicated staff, The Little Museum of Dublin is a real gem in the heart of the city centre. 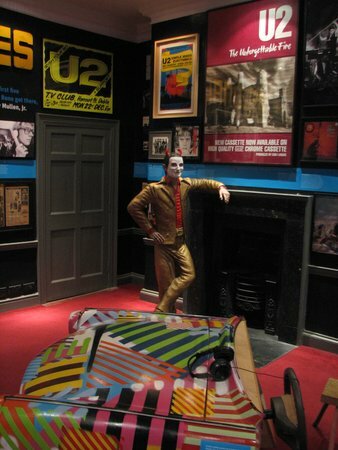 Learn about everything from unusual items like Sudocream (invented in Dublin), to quirky tales from Irish band U2, and other iconic national figures. 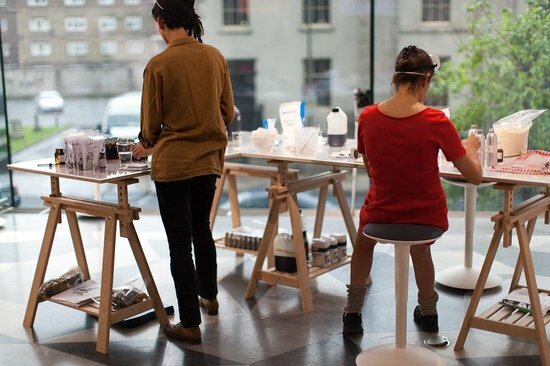 For unusual souvenirs made by local artists, check out St. George's Market on South Great Georges street nearby. 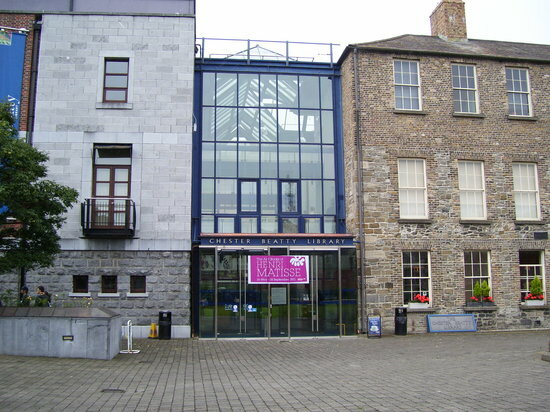 The Little Museum is also close to Powerscourt Shopping Centre, a great restoration project housing a variety of coffee shops and other lovely places to linger. 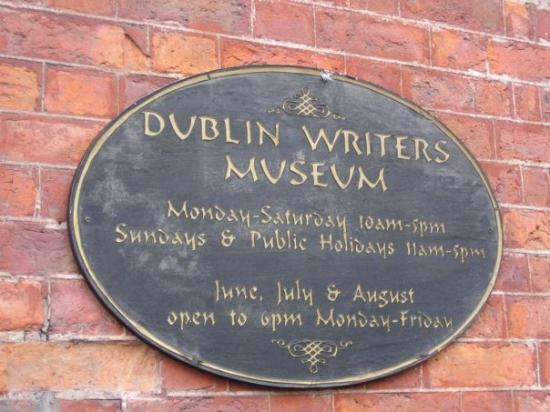 Dublin is a designated UNESCO City of Literature, and there's no better place in which to enjoy, celebrate, and learn about Ireland's great literary legacy than at Dublin Writers Museum. Needless to say, there's a fantastic bookshop here. Dublin Pass is accepted here. Irish music fans should check out iconic shop, Waltons, located in the same Georgian Square. An aesthetic wonder, this unique structure was designed to be lit entirely by natural light and features beautiful marquetry floors and plaster reliefs. Little-visited by tourists, Casino Marino is worth a trip off the beaten path! 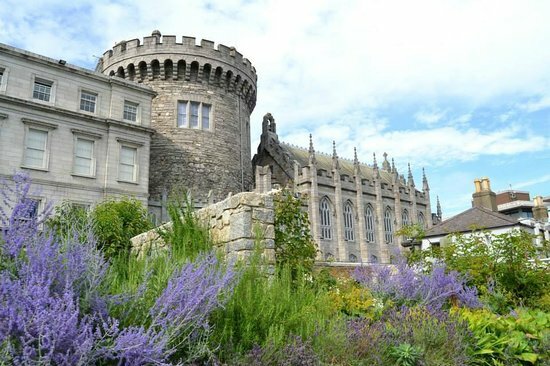 For a nice coastal walk, continue out to Malahide or Howth head, and experience village life in one Ireland's tidiest towns. 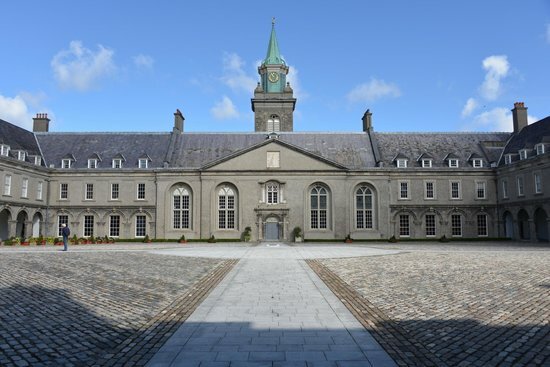 Containing one of the most overlooked collections of Asian and Middle-Eastern manuscripts and artworks, the Chester Beatty Library is a real delight for culture lovers. 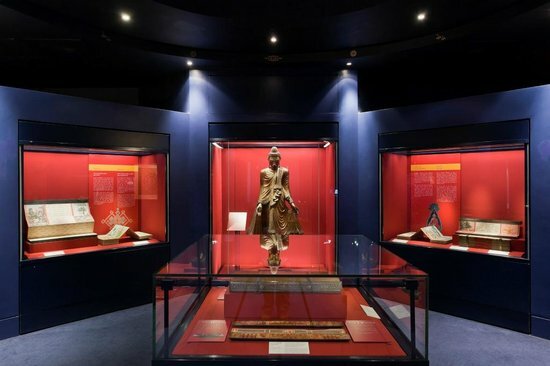 Exhibits are presented to a very high international museum standard, and best of all, entry is free! 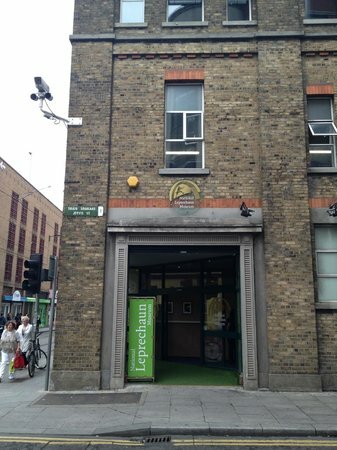 Don't miss a visit to The Silk Road Cafe, a popular haunt for Irish office workers from the nearby government buildings. The shop is a great place to find interesting cultural souvenirs. 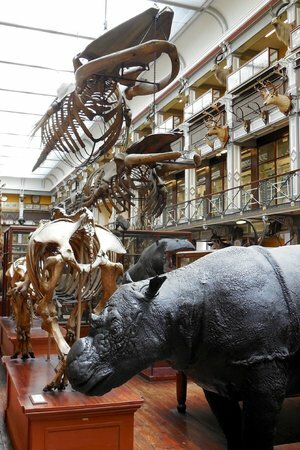 The Natural History Museum is an extraordinary Victorian-era museum, packed with stuffed and pickled specimens. 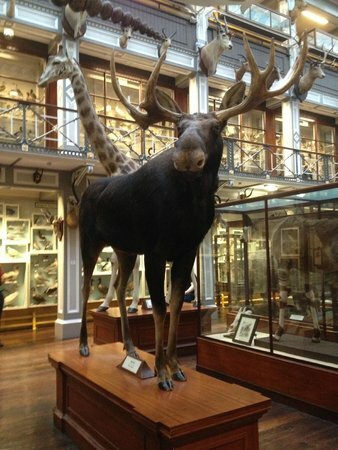 Think 'Night at The Museum' (the film), and you'll come close to imagining what to expect here. 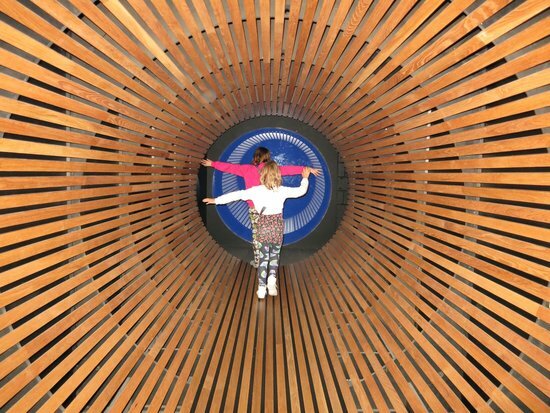 The Darwin collections are enough to bring out the child in most visitors, and the recently restored building itself is much-loved by architects. 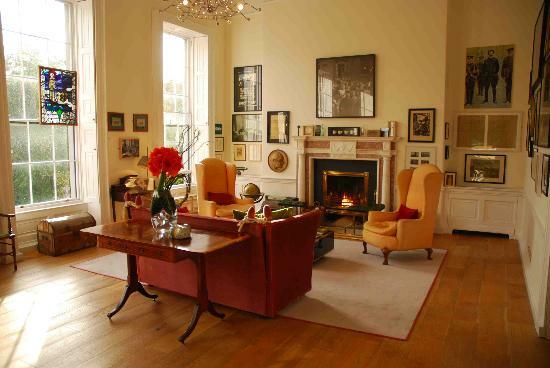 The museum is close to Merrion Square and the National Gallery, which has a great coffee shop. 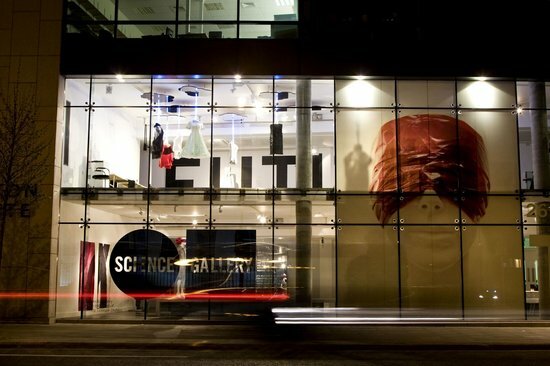 One of the more recent additions to the Dublin cultural scene, the Science Gallery hosts some great events – including TED talks – in addition to its cutting-edge, interactive exhibits and well-stocked shop. 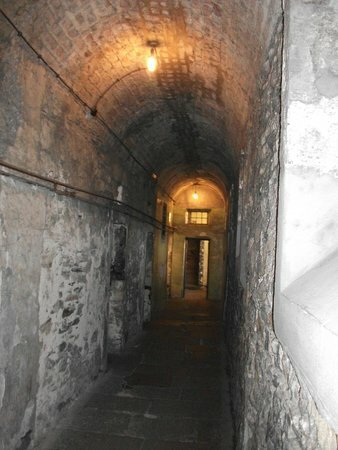 This is a good location from which to explore Dublin's Docklands area. 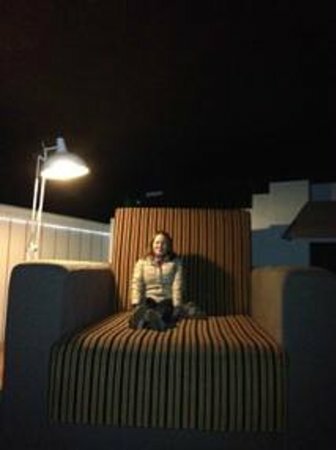 While adults may prefer something a little more high-brow, the National Leprechaun Museum is great for an hour or so of pure novelty fun. Kids big and small will enjoy learning all about the mythical creatures of Ireland, made famous by the film, 'Darby O'Gill and the Little People'. Plus, there are plenty of memorable photo opportunities! The Winding Stair bookshop and cafe is close by, a great place to read and enjoy coffee overlooking the Halfpenny Bridge and the River Liffey. 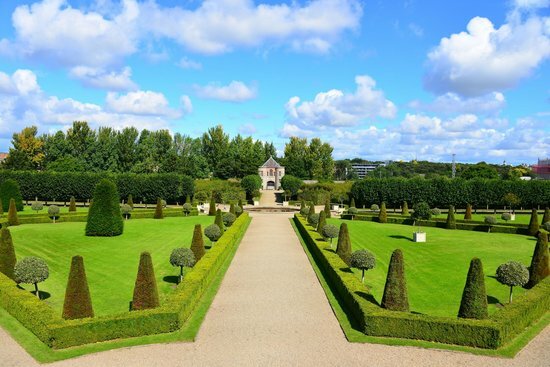 While the IMMA's rotating exhibits can be a little hit-and-miss, this 18th-century building – modelled on Les Invalides in Paris and set within 64 acres of beautiful grounds – offers a welcome 'green' cultural escape. And if the art doesn't appeal, the coffee shop is a pleasant place to linger in for a little while longer! Ryans of Parkgate Street, one of Dublin's best pubs, is just a short walk from Euston Station, nearby. Entrance to the permanent exhibitions is free. 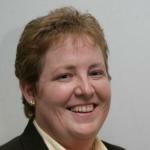 Temporary exhibits may charge. To get here easily, take the LUAS to Euston Station. 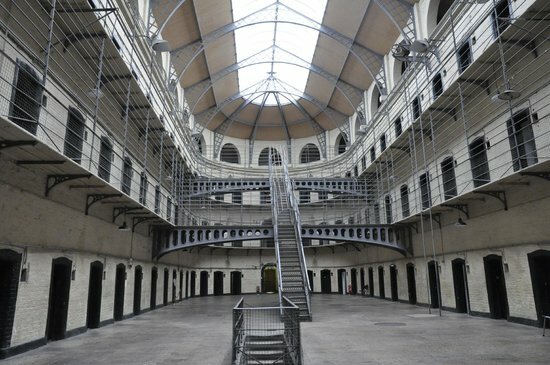 If you're truly interested in learning about the history and struggles of Ireland, then Kilmainham Gaol is the place for you. 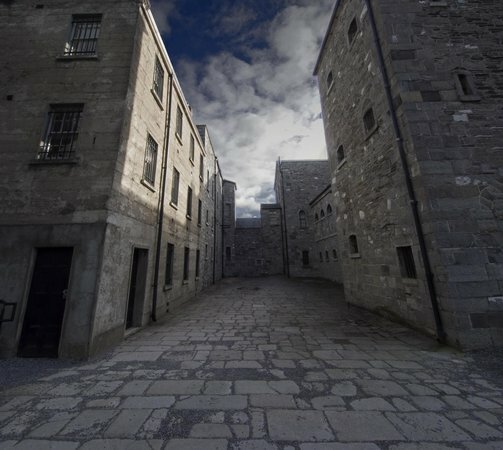 Most of the country's key historical moments happened at this very spot, and many national icons have been imprisoned here. 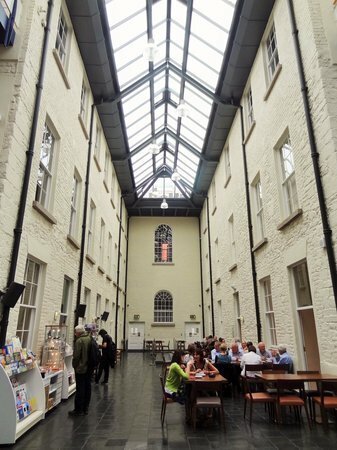 The Gaol is close to Liberties of Dublin, one of the oldest neighbourhoods in the city. 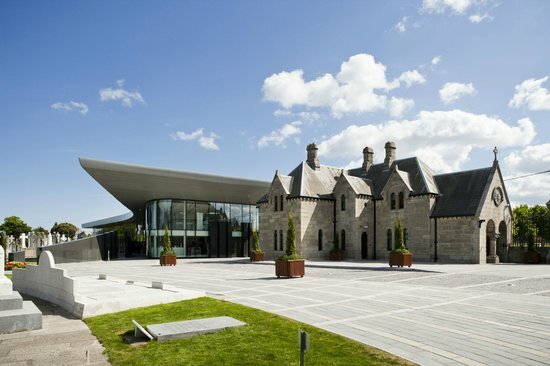 The Irish Museum of Modern Art is just next door, and since you're already outside of the city centre, it's worth visiting both on the same trip. 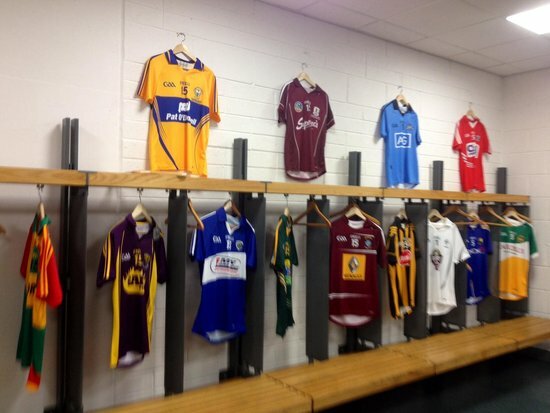 Head to Croke Park to better understand the passionate culture and history behind Ireland's unique national sports and the Gaelic Athletic Association (founded in 1884). 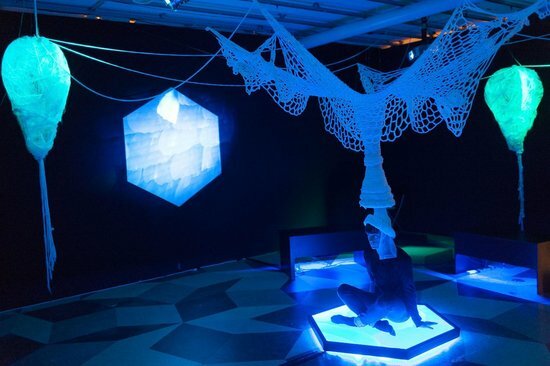 Here, you'll find a great interactive exhibition – including the opportunity to test your hurlling skills. You can also visit the roof of the stadium. It's a real treat for lovers of top-quality field sports! 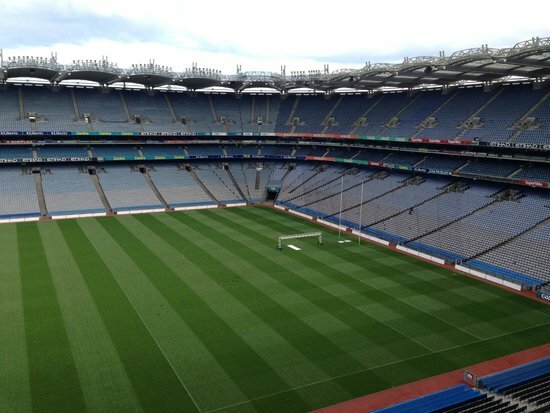 Try to see a game here, or head to any local Dublin club or university to witness the passion involved firsthand. 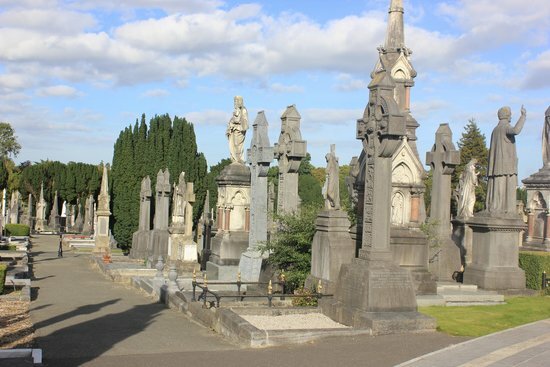 This graveyard is one of Ireland's most important sites, containing the remains of many of the country's most iconic heroes. 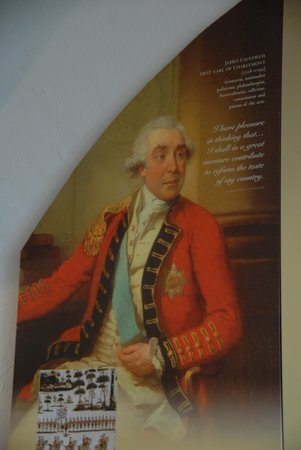 The variety of themed tours offered through the museum visitor centre are full of flair and constantly updated, meaning there's always something new to discover here. 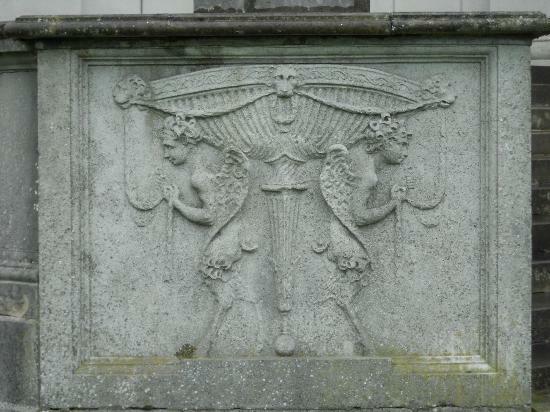 You'll never say graveyards are boring again! Try great local pub "The Gravediggers", or take a slightly longer stroll to the cafe at the National Botanical Gardens .